It’s back for another Midsumma! 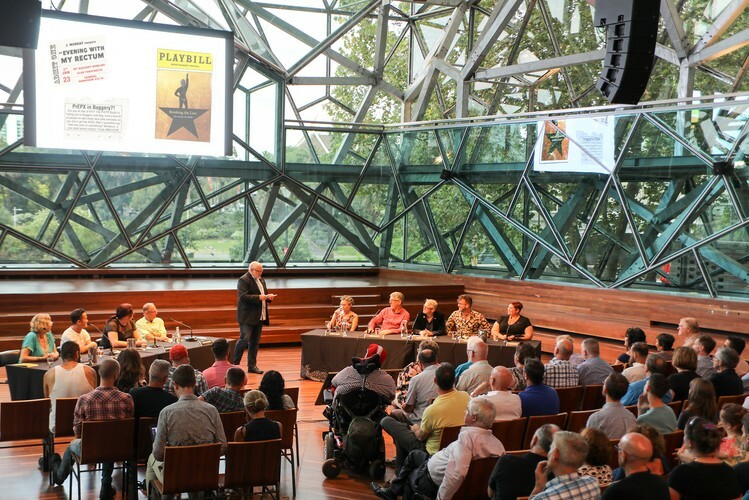 The Hypothetical brings together comedians, doctors, community members, activists and authors, and throws them into a fictional storyline where they tackle the big topics affecting our LGBTI communities with their keen insight, irreverent humour, and razor-sharp wit. Register early as this event books out every year.